Brake Engineering has released a number of new technical bulletins offering specialist advice on a wide range of the brand’s calipers and wheel cylinders, including information on product identification and the intricate differences of each part number. 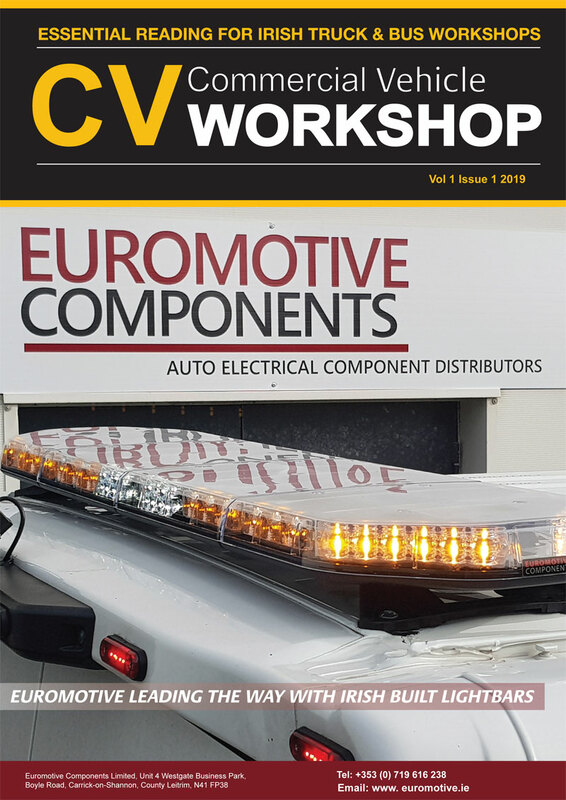 The products featured cover many popular vehicle makes and models including Ford, Land Rover, Jaguar, Audi, Nissan, Citroen and Vauxhall applications. 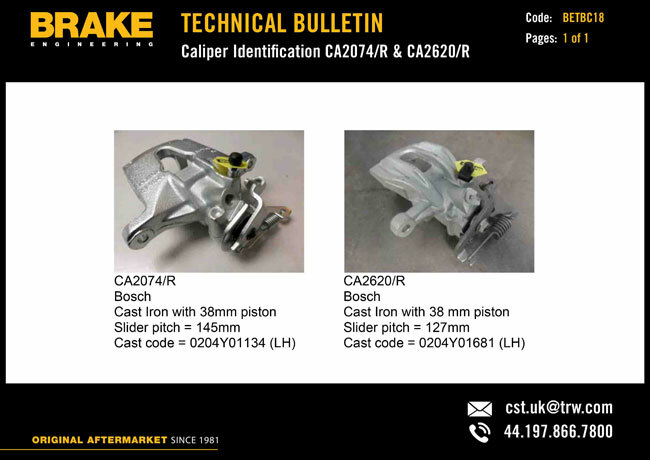 As Brake Engineering continues its ‘Original Aftermarket’ campaign, the bulletins bring transparency to the overly complex braking sector, aiding correct caliper identification with part number dimensions, images and fitting guides, all of which make product differences more recognisable to motor factors and garages. 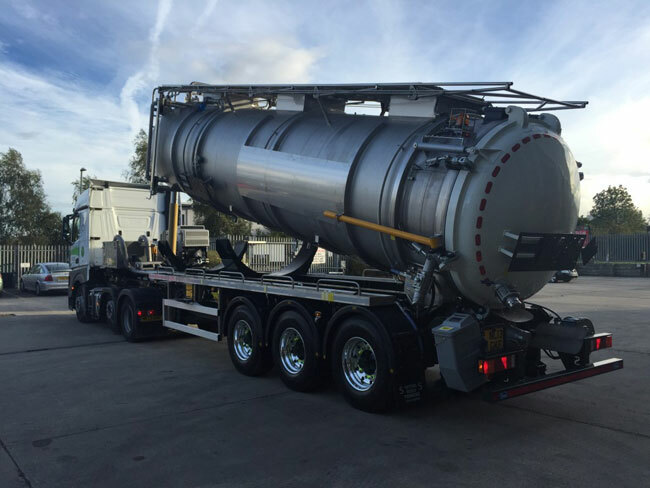 Brake Engineering is releasing its new technical bulletins exclusively through its LinkedIn channel on a regular basis, directing customers to the Brake Engineering website for more information. These can be viewed in the ‘Tech-Talk’ section under ‘Tech-Talk Downloads’. LinkedIn followers will also benefit from the most recent Brake Engineering updates and information.